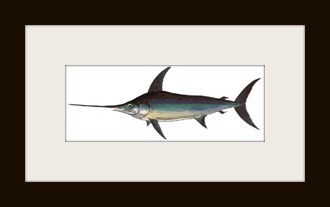 Kona, HI – Marlin Magic II – 532 lbs. Hokianga, NZ – No Limits – 536 lbs. Kona, HI – Bite Me 3 – 500 lbs. Kona, HI – Night Runner – 500 lbs. 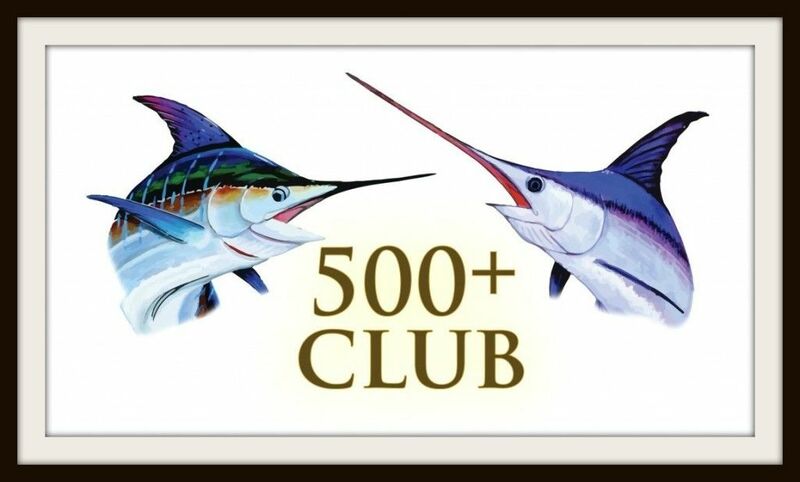 French Polynesia – Offshore Hunter – 550 lbs. Exmouth, Aus – Peak – 500 lbs. Kona, HI – Luna – 600 lbs. Kona, HI – Miss Mojo – 611 lbs. Exmouth, Aus – Peak – 550 lbs. Exmouth, Aus – Peak – 600 lbs. Canavieiras, Brazil – Camargue – 900 lbs. Whangaroa, NZ – Born to Run – 660 lbs. Kona, HI – Hula Girl – 650 lbs. 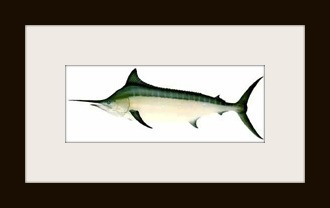 Kona, HI – Marlin Magic II – 750 lbs. Kona, HI – Topshape – 600 lbs. Watamu, Kenya – Alleycat – 831 lbs. 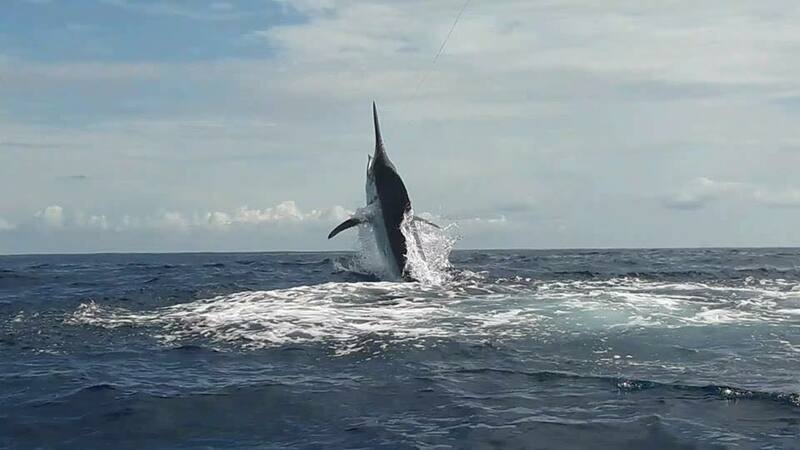 Kona, HI – High Flier – 556 lbs. Manta, Ecuador – Miura – 787 lbs. Honolulu, HI – Magic – 549 lbs. Douala, Cameroon – Waimea – 660 lbs. Waihau Bay, NZ – Bandit – 500 lbs. Kona, HI – Medusa – 792 lbs. Kona, HI – Hooked Up – 633 lbs. Kona, HI – Hooked Up – 601 lbs. Kona, HI – Camelot – 605 lbs. Cook Islands – Tamahine – 812 lbs. Whangaroa, NZ – Wild Blue – 501 lbs. Kona, HI – Waiopai – 625 lbs. Whangarei, NZ – Sol-e-mar – 517 lbs. Kona, HI – Illusions – 596 lbs. Shimoni, Kenya – Alleycat – 500 lbs. Los Suenos, CR – Wingman – 500 lbs. Hannibal Bank, Panama – Pescador – 550 lbs. Andaman Islands – Blue Oceans – 900 lbs. 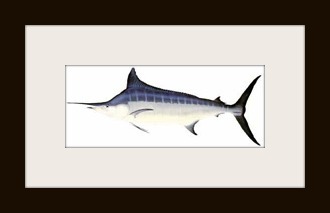 I believe the 611 lb blue marlin was caught on Miss Mojo 2/8 and not Night Runner.